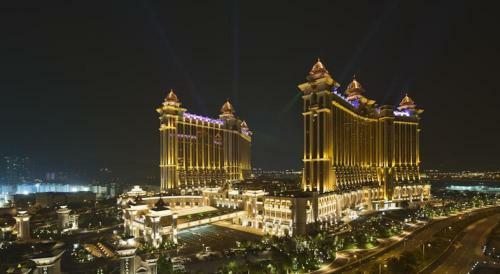 Explore Asias most thrilling destination from the Sheraton Grand Macao Hotel Cotai Central the largest hotel in Macao. 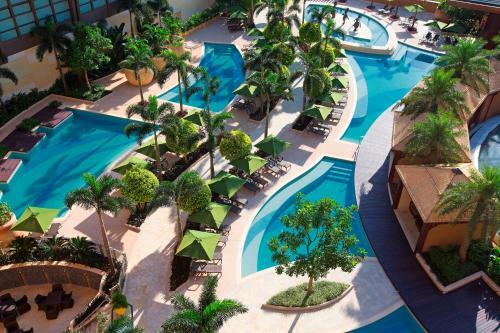 Located at Sands? 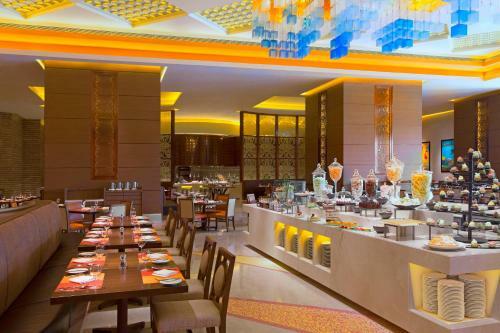 Cotai Central in the center of the exciting Cotai Strip we are just steps from premier shopping dining and entertainment.Host a memorable event in our Kashgar Grand Ballroom or six junior ballrooms. 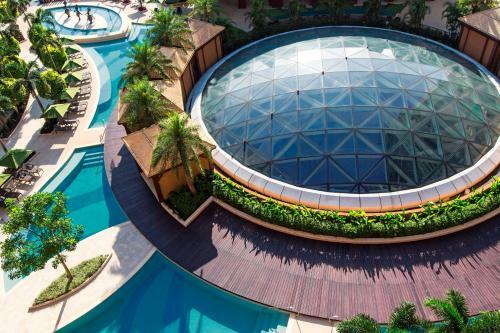 Rejuvenate at Shine Spa for Sheraton or under the sun at our three outdoor pools with private cabanas refueling with a shared meal in one of three signature restaurants.Reconnect after an active day in our?4001 guest rooms and suites. 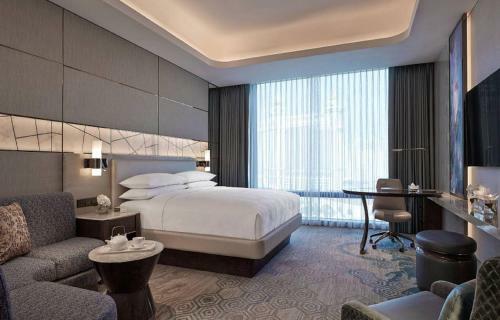 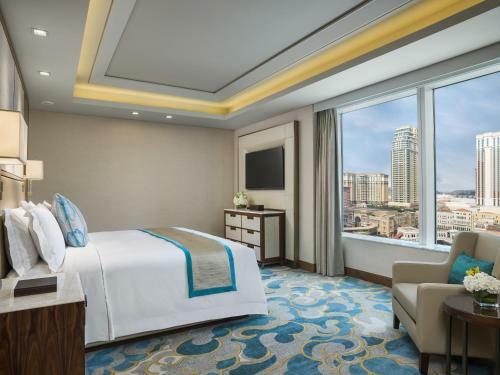 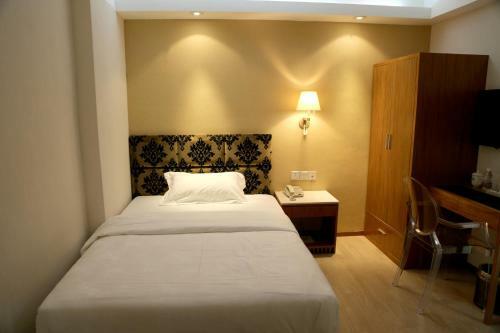 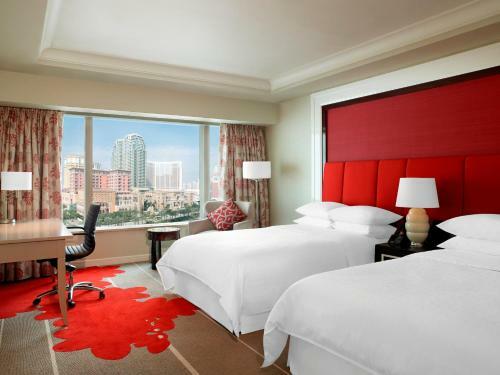 Including Sheraton Club Rooms and Family Suites they feature views of the famous Cotai Strip the Sheraton Signature Sleep Experience flat screen TVs thoughtful extras and more.